Yummo Mummo | Shoe WANT.NEED.NOW. 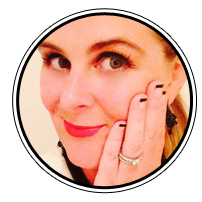 When it comes to fashion inspiration, I am constantly looking at what speaks to me, and if I see something and instantly love/want/need NOW – well, then I am onto something. You know, that moment you see some cute shoes on a fellow fashionista and think “I just have to have them”. 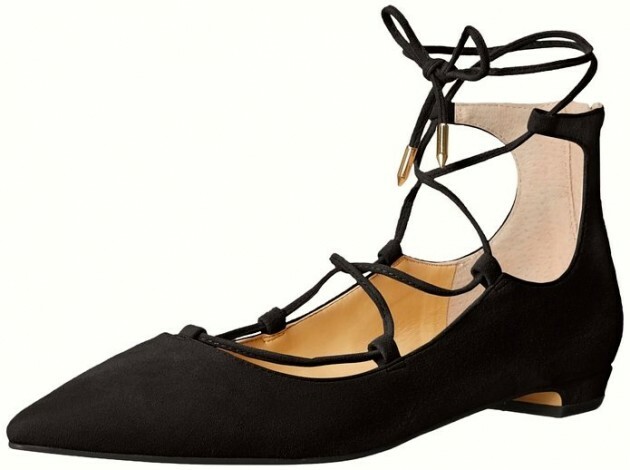 I have been seeing these lace up shoe beauties popping up everywhere and I just love the look of the Aquazzura Christy Pointed Toe Lace Up Flats for quite a few reasons. They are comfortable and elegant with a delicate lace up detailing that makes them feminine and desired by women who love cuteness and comfort in one. But the price point kills me! $675!. So, what’s a girl to do? Find the same shoe look at different price points. 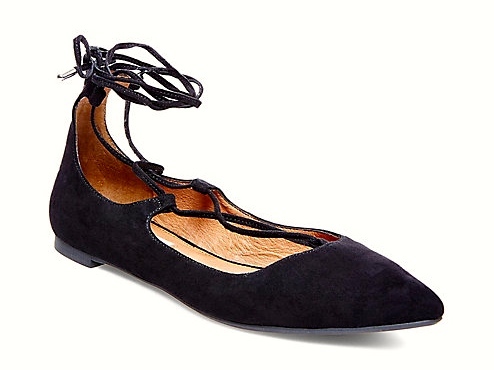 Aquazzura Christy Pointed Toe Lace Up Flat. $675. You can find them at Nordstrom, Saks and Barney’s, just to name a few. Love the gold accents. Head to FWRD.COM. The Ezard $59.95. Also available in a white black snake print. Available at the ICONIC website. Love that these still show the gold accents much like their more expensive sista. Ivanka Trump Women’sTropica Ballet Flat. Available in black, deep blue, raspberry and baby pink. Amazon $140. I hope I have inspired you to try these cute to boot shoes for yourself and given you a chance to try them at a price point that you love. 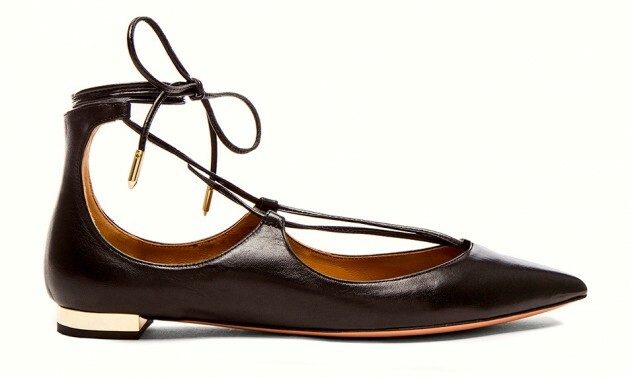 They totally take me back to my childhood days of lace up ballet shoes. Have you been seeing these shoes popping up, or is it just my wardrobe obsessed brain?